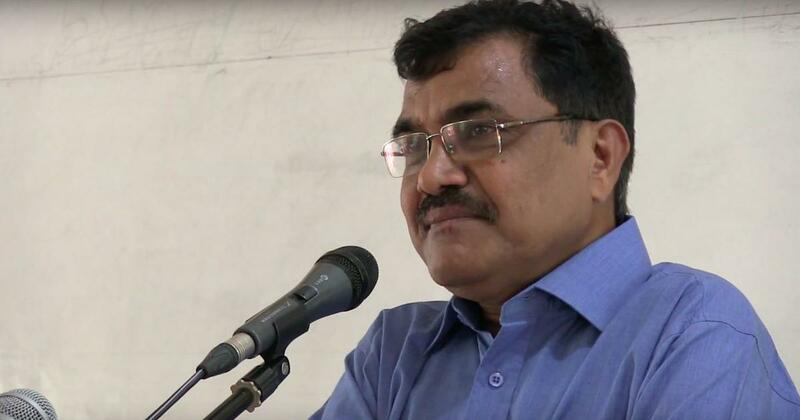 The Bombay High Court on Tuesday adjourned the hearing on academic Anand Teltumbde’s plea seeking anticipatory bail to February 11, ANI reported. Teltumbde is being investigated in connection with the violence that broke out on January 1, 2018, in Bhima Koregaon near Pune. The additional public prosecutor sought time in the High Court to file a detailed affidavit opposing his anticipatory bail application. The court said Teltumbde should not be arrested till February 12, News18 reported. Teltumbde’s counsel, Mihir Desai, mentioned the anticipatory bail application before a single bench of the High Court seeking an urgent hearing, PTI reported. 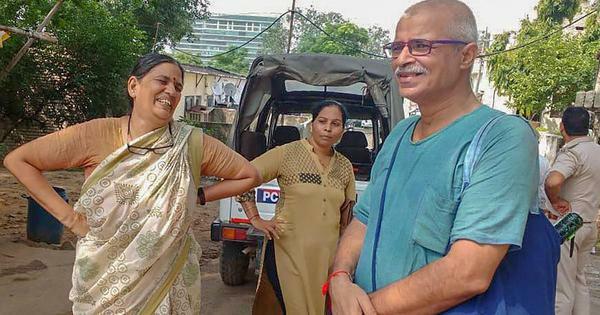 Teltumbde was arrested on Saturday from the Mumbai airport in connection with the Bhima Koregaon case, but the Pune Sessions Court ordered his release hours later, calling his arrest illegal. He was arrested a day after a court in Pune rejected the activist’s anticipatory bail application. The Supreme Court had on January 14 granted Teltumbde protection from arrest for four weeks and allowed him to approach the competent authority for regular or pre-arrest bail. The protection was set to expire on February 11. Teltumbde’s counsel had said they would file an appeal in the Bombay High Court but he was arrested on Saturday before he could approach the High Court. Teltumbde has said the charges against him and his arrest on Saturday were part of a larger conspiracy against intellectuals and people fighting for democratic rights, reported The Hindu. “This is the vilest post-independence plot by the state against its own citizens,” Teltumbde said during a media interaction organised by the Mumbai Marathi Patrakar Sangh on Monday. He dismissed the term “urban naxal”, calling it “deceptive”. He said it was created by authorities to silence those who speak up against the government. “It is important that every one of us understands that what happened to me can happen to anyone,” he said. “It is not necessary for you to be associated with any crime,” he said, adding that he had faith in the judicial system and the Constitution. Teltumbde has been charged under the Unlawful Activities Prevention Act for allegedly being part of a conspiracy that led to the violence at Bhima Koregaon. Several activists have been arrested since on charges of inciting the violence.